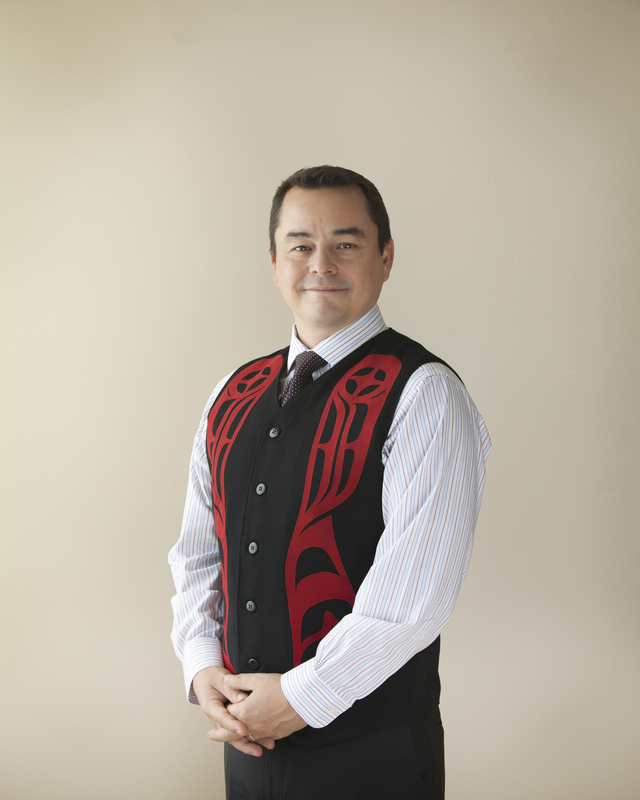 The Stratford Festival and the Institute for Canadian Citizenship (ICC) are delighted to present Shawn A-in-chut Atleo, National Chief of the Assembly of First Nations, at the eleventh LaFontaine-Baldwin Symposium. National Chief Atleo will explore Canadian citizenship, responsibility and belonging as they relate to Canadian identity and our continued efforts at nation building. Moderated by author and ICC co-founder John Ralston Saul, the lecture will also feature an audience question period. The ICC’s LaFontaine-Baldwin Symposium is a signature event showcasing leading Canadian and international thinkers on the issues of citizenship, democracy, civic engagement and pluralism – the public good. Book your tickets here before they are all gone. Admission is $20. Festival Theatre Lobby, Wednesday, August 14, at 5:15 p.m. Award-winning actor/broadcaster Barbara Budd spent two decades as co-host of As It Happens sharing stories with a worldwide audience on CBC radio and American public radio. Presenting two Canadian short stories that wittily capture this year’s theme of the Outsider and Community, she is joined by our fiddler, Anna Atkinson. $10. Studio Theatre, Sunday, August 11, Thursday, August 15, and Saturday, August 17, at 2 p.m.
Itai Erdal’s award-winning solo work demonstrates his approach to theatrical lighting while also reflecting on the events that followed his mother asking him to take her life. Surprisingly funny, incredibly personal, this unique show continues to tour internationally. Produced by The Chop Theatre. Admission: $25. Sunday, August 11, at 5:30 p.m.
Honorary “Foreign Ministers” are invited to illuminate and ignite candid conversations about race and culture. Admission: $10. 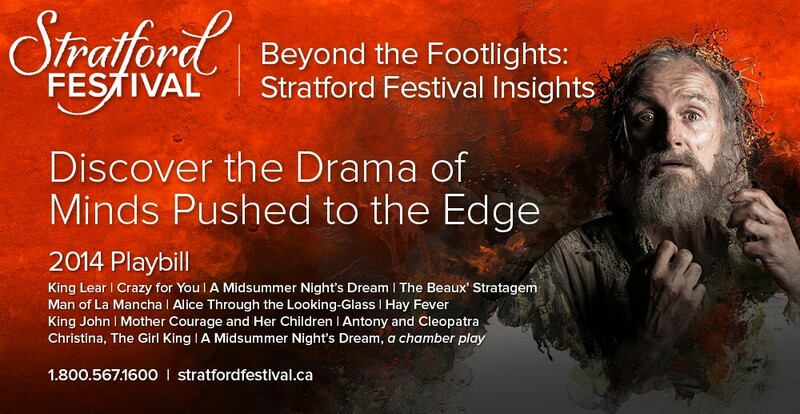 Follow us on Twitter at @stratfest and @ICCICC and join the conversation on August 10 using the hashtags #sfForum and #ICCAtleo.